Creatine is one of the world’s most popular sports supplements that help build muscle and enhance strength (1). If you are into rigorous workouts and strength training, creatine could be something you wouldn’t want to miss. In this post, we’ll discuss everything you need to know about this power supplement. What Is Creatine? How Does It Work? What Benefits Does Creatine Offer? What Are The Types Of Creatine To Choose From? 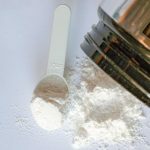 What Are The Possible Side Effects Of Creatine? Creatine is an amino acid that is located mostly in your body’s muscles. Your body converts the creatine you ingest into phosphocreatine (also called creatine phosphate) and stores it in your muscles for use for energy. Your liver, pancreas, and kidneys also make creatine (2). Most people also prefer taking the supplement, which is found to have an outstanding safety profile (1). 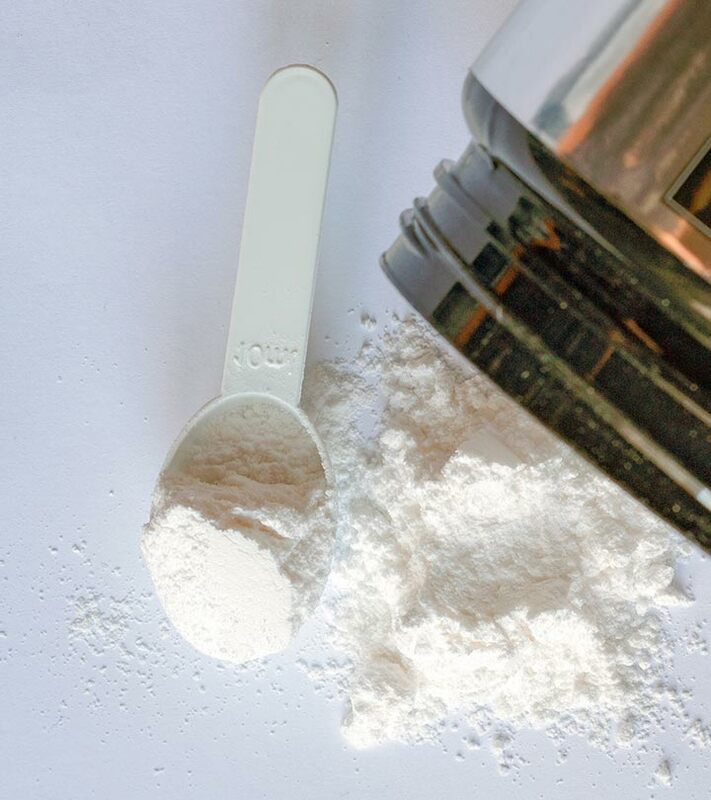 There are various types of creatine, but the most researched and popular ones include – creatine monohydrate, creatine ethyl ester, buffered creatine, creatine hydrochloride, liquid creatine, and creatine magnesium chelate. We will get into their details in a little while. 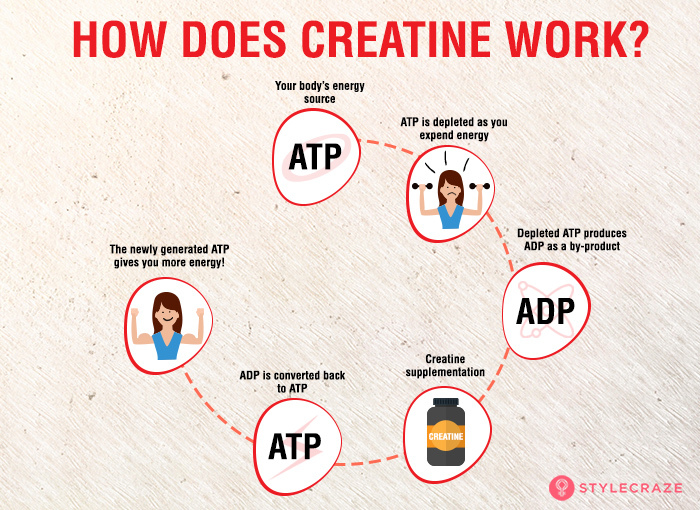 How creatine works in the body is quite simple. Your body contains ATP (adenosine triphosphate), which is the energy currency of your life. It is a molecule that stores the energy you need for your regular activities. As you expend energy, ATP is depleted. This depleted ATP produces ADP (adenosine diphosphate), which is another organic compound that contains adenosine and two phosphate groups. With the addition of another phosphate group (like creatine phosphate), ADP is converted into ATP, offering more energy (3). This mechanism of creatine offers some incredible benefits. Ninety five percent of the body’s creatine stores are found in the skeletal muscles (4). Post-exercise ingestion of creatine was also found to enhance regenerative responses. It can prevent severe muscle damage and improve the recovery process. Creatine contains arginine, a compound that boosts the production of nitric oxide in the body. Nitric oxide was found to improve the contractibility of the skeletal muscle. Reports also suggest that creatine directly impacts muscle protein synthesis, aiding muscle mass and metabolism (5). Creatine also boosts the body’s capacity for high-intensity exercise, allowing one to train for longer periods in the gym. This invariably boosts muscle mass over a period (6). As we saw, creatine supplements enhance your muscles’ phosphocreatine stores (7). Phosphocreatine promotes the formation of new ATP, thereby further boosting energy levels. It helps in the transformation of ADP to ATP during high bursts of energy movements, leading to increased availability of energy (8). This way, creatine also boosts your high-intensity exercise performance (9). Parkinson’s is associated with a steep decline in dopamine levels, leading to the death of brain cells. This causes tremors, speech impairments, and even permanent loss of muscle function (10). Creatine may help as it was found to prevent the drop in dopamine levels by as much as 90% (11). Combining creatine with weight training had also improved strength and daily function in Parkinson’s patients as compared to strength training alone (12). Creatine was found to boost brain health, more so in aging and stressed individuals. 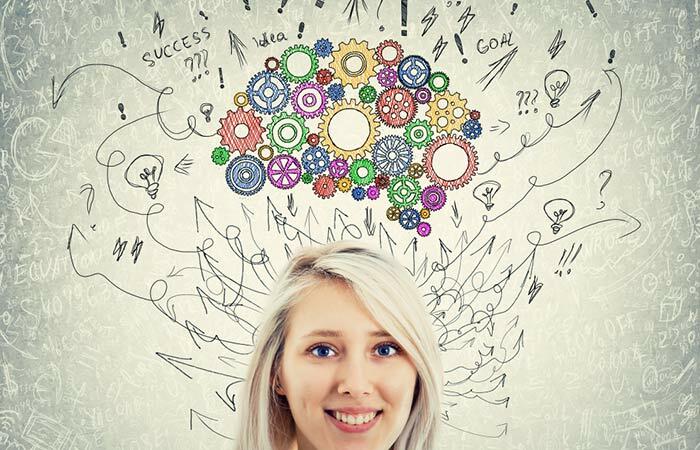 Intake of oral creative can improve short-term memory and reasoning of already healthy individuals (13). Also, creatine has been recorded as being safe for such individuals. In another study, creatine supplementation was found to improve brain performance (14). Evidence also suggests that increased brain creatine levels may reduce the severity of traumatic brain injury (15). Though this evidence is limited to just a few individuals, more research is expected. Acute oral supplementation of creatine also reduces mental fatigue. The amino acid also has neuroprotective effects against amyloid beta, which is a peptide involved in Alzheimer’s disease. Studies on healthy individuals also showed the positive effects of creatine on short-term memory and spatial memory (16). Studies show that creatine supplementation, along with regular exercise, can improve blood sugar levels in type 2 diabetes patients. 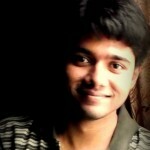 It might achieve this by regulating the function of GLUT-4, which is a protein involved in glucose transportation (17). A Brazilian study states that creatine supplementation, when combined with aerobic training, can improve glucose tolerance in diabetics (18). Creatine also has similar glucose-lowering effects as metformin, which is a medication used for type 2 diabetes (19). Though these results are short-term, more studies are warranted to understand creatine’s long-term effects. These are the major benefits of creatine. As we discussed earlier, we have different types of creatine. Which one should you choose for the maximum benefits? This is the most common type of creatine available. This also is the type that is most researched on. It is made of a creatine molecule and a water molecule. Creatine monohydrate is 90% creatine by weight. A large body of research suggests creatine is safe to consume. Some manufacturers claim this is better absorbed in the body than creatine monohydrate. But it may not be as efficient in increasing creatine content in the blood and muscles (20). Creatine hydrochloride is touted to have superior solubility when compared to the other types. Some experts speculate that due to its solubility, lower doses can be used for equal results. One study shows how this type is 30 times more soluble than creatine monohydrate (21). This is creatine in an already dissolved form, unlike most creatine supplements that come in a powdered form. But research shows liquid creatine (also called creatine serum) is not as efficient as its powdered counterparts (22). This is creatine with an added alkaline powder, which supposedly results in a stabler form of creatine. Some manufacturers say this stable creatine doesn’t cause cramping or bloating, which are the only known (and less common) side effects of creatine. But research shows buffered creatine is no way superior to other forms in terms of effectiveness (23). This is creatine with chelated magnesium – magnesium is attached to the creatine molecule. But this creatine type showed similar results as the monohydrate form (24). These are the most popular types of creatine available. But we recommend creatine monohydrate as it has a ton of research to back its effectiveness and safety. But hold on – does this mean creatine (or creatine monohydrate) has no side effects at all? There is not enough information in this regard. Stay on the safe side and avoid use. People with bipolar disorder may find their symptoms aggravating if they take creatine. Hence, they should stay away from it. Though research is limited, creatine may cause issues in people with kidney disease (or a history of the disease). Hence, avoid use. Creatine may cause nausea, diarrhea, stomach pain, and muscle cramping in some individuals. You can split the dose across your day and see if it helps. If symptoms persist, stop its use and consult your doctor. The ideal dosage for regular maintenance of your health is 2-10 grams. You can start small and work your way up. If you are into rigorous workouts or athletic training, you can take up to 20 grams a day. If you want to take creatine regularly for health maintenance, you can stick to 5 grams a day. Creatine is a power supplement. And for a supplement, it has surprisingly low side effects. In most cases, individuals haven’t reported side effects at all. So, you can surely try it once! Do you already take creatine? Or would this be the first time? Let us know what you think about this power amino acid by leaving a comment in the box below. What is the best time to take creatine? You may it pre and post workout, though some experts recommend taking it post a workout. What are the foods high in creatine? Creatine is the most abundant in poultry, pork, red meat, and fish. It is present mostly in muscle meat. No, it is not. It is naturally found in the muscles, and your body produces it too. How is creatinine different from creatine? Creatine phosphate in the muscle produces creatinine upon breaking down. It is produced at a constant rate in the muscle. “International society of sports nutrition position…” Journal of the International Society of Sports Nutrition, US National Library of Medicine. “Nutrition and traumatic brain injury: improving acute…” National Center for Biotechnology Information. “Creatine supplementation enhances anaerobic…” Molecular and Cellular Biochemistry, US National Library of Medicine. “Creatine supplementation with specific…” Journal of the International Society of Sports Nutrition, US National Library of Medicine. “Creatine supplementation and skeletal muscle…” Current Protein & Peptide Science, US National Library of Medicine. “Effect of creatine supplementation during resistance…” Open Access Journal of Sports Medicine, US National Library of Medicine. “Differential response of muscle…” Acta physiologica Scandinavica, US National Library of Medicine. “Beyond muscles: The untapped potential of creatine” International Immunopharmacology, US National Library of Medicine. “Effects of creatine supplementation on performance…” Molecular and Cellular Biochemistry, US National Library of Medicine. “Parkinson’s disease…” Journal of Neurology, Neurosurgery, and Psychiatry, US National Library of Medicine. “Creatine and cyclocreatine attenuate…” Experimental Neurology, US National Library of Medicine. “Resistance training with creatine…” Neurorehabilitation and Neural Repair, US National Library of Medicine. “Effects of creatine supplementation on cognitive…” Experimental gerontology, US National Library of Medicine. “Oral creatine monohydrate supplementation…” The Royal Society, US National Library of Medicine. “Beyond muscle: the effects of creatine supplementation on…” European Journal of Sport Science, US National Library of Medicine. “Effects of creatine supplementation…” Medical Journal of the Islamic Republic of Iran, US National Library of Medicine. “Creatine in type 2 diabetes…” Medicine and Science in Sports and Exercise, US National Library of Medicine. “Effects of creatine supplementation on…” Amino Acids, US National Library of Medicine. “Comparison of antihyperglycemic effects of…” Clinical and Investigative Medicine, US National Library of Medicine. “The effects of creatine ethyl ester supplementation…” Journal of the International Society of Sports Nutrition, US National Library of Medicine. “Physiochemical characterization of creatine…” Journal of Dietary Supplements, US National Library of Medicine. “Creatine serum is not as effective…” Journal of Strength and Conditioning Research, US National Library of Medicine. “A buffered form of creatine does not…” Journal of the International Society of Sports Nutrition, US National Library of Medicine. “Mg2+-creatine chelate and a low-dose…” Journal of Strength and Conditioning Research, US National Library of Medicine.